I just realized that it’s time to start getting serious about Easter crafting and menu planning! With only a little more than a week to go until the big holiday, I figured I’d jump-start your brainstorming with a roundup of fun Easter-themed craft projects to try, and tasty things to make in the kitchen, too. 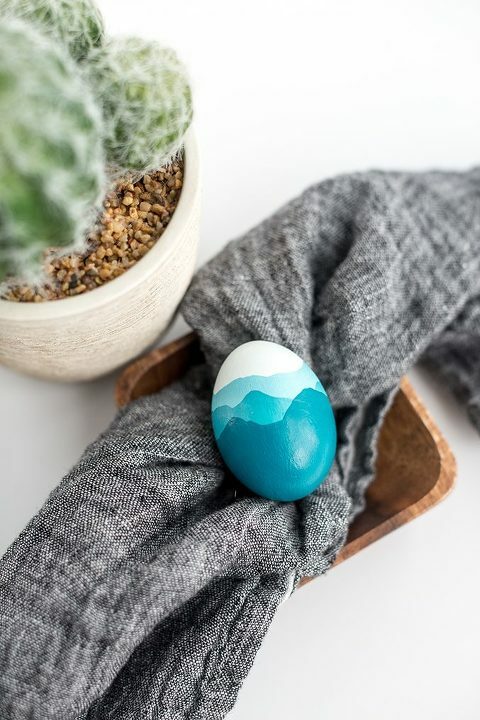 Scroll on for tons of inspiration and the good news is that, even if you’re not planning to celebrate Easter, you can still make most of these anytime just for fun this spring. Which one will you try first? Let me know in the comments. 1. Deviled eggs made in an instant pot? Sign me up. 2. This DIY rainbow Baby’s Breath centerpiece looks easy enough for anybody to pull off, even if things get down to the wire the day of the holiday. 3. Might as well taste-test a glass or two of these strawberry basil caipirinha cocktails this Saturday and Sunday to make sure they’re up to snuff for Easter (wink, wink). 4. This carrot cake would look mighty nice on your buffet table next weekend—am I right? And the bonus, of course, is that it tastes just as good as it looks. 5. Another thing that your holiday guests would probably love to sink their teeth into? These Easter cake pops. I really appreciate that cake pop troubleshooting guide toward the bottom of the post, too. 6. In case you need some new serving dishes to hold all of these tasty treats, here’s one that you could use next weekend and, really, any time of year. 7. 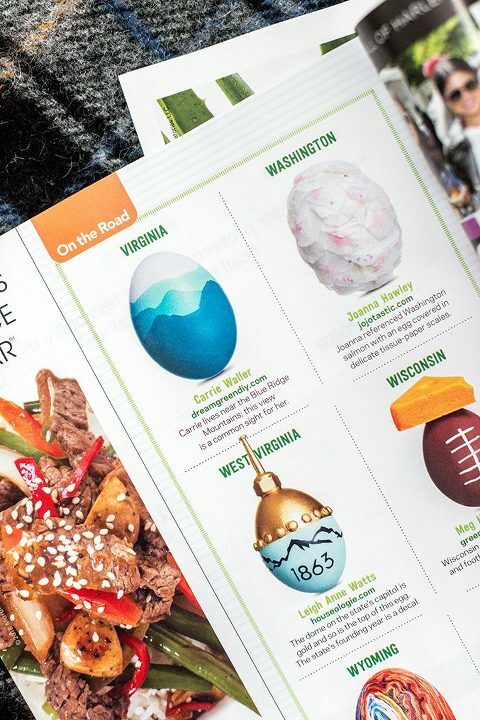 Remember when my Blue Ridge Mountains-inspired painted Easter eggs were featured in last April’s issue of Food Network Magazine?! See the step-by-step tutorial here.